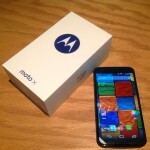 The Motorola Moto X is the company's 2014 flagship smartphone. 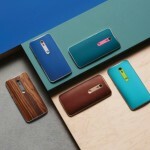 It's the second smartphone that can be customized using Moto Maker, giving users the ability to get a smartphone in the exact color or material that they want. Specs for the Moto X are highlighted by a 5.2-inch 1080p Super AMOLED display, a 2.5GHz quad-core Qualcomm Snapdragon 801 chipset, 2GB of RAM, a 13 megapixel rear camera that can shoot 4K video, 32GB of RAM, a 2,300mAh battery that features Quick Charging and launched with Android 4.4 KitKat. 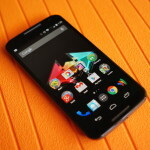 On the subject of software, Motorola utilized Android without any custom skins on top, and instead implemented a handful of unique features -- including Active Display Notifications and Voice-Activated Control -- through the use of Google Play apps. We think it’s one of the best Android phones available and if you — or someone you know — picked up a new Moto X (2nd Gen) today, here’s a quick list of the first 10 things you should do. 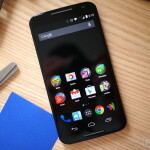 Motorola has a lot riding on the all new Moto X (2nd Gen). Their brand new flagship for 2014, we took an in depth look at everything that makes the phone tick, and spoiler: it just might be the best Android phone out right now. Motorola decided to keep the same name for their new flagship, but this Moto X is completely different from last year’s. 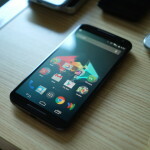 Let’s take a look at everything you need to know about the 2nd generation of the Moto X. The Moto X 2nd Gen certainly had its fair share of shortcomings, but at $150 it’s easily one of the best Android devices you can buy on a budget — hands-down. Motorola is offering a pretty good deal on the Moto X 2nd Gen. 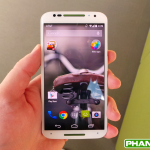 The 2014 flagship is now being offered for $200 (32GB model) and you can even customize it via Moto Maker. 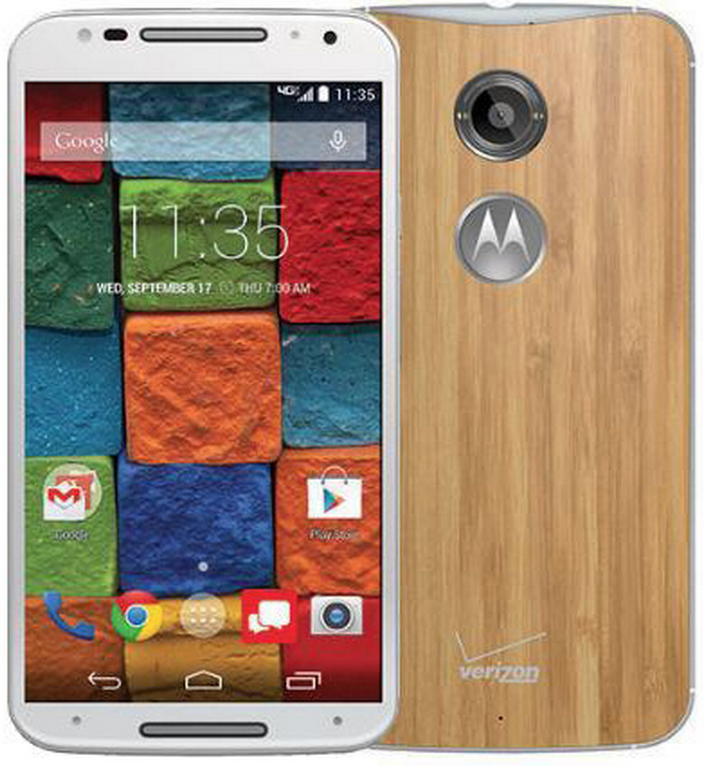 Motorola is taking a nice $50 off the Moto X 2014 until January 26th in their latest deal. The Moto X 2014 16GB normally costs $299.99, so you’re getting a smartphone that can still handle an Android power user’s needs for less than $250. 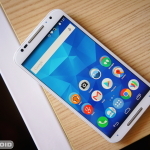 Motorola caught a lot of flack when they announced back in October that Marshmallow would soon be arriving to a handful of their handsets, while leaving out a few devices many assumed were a shoe-in. One of those was the Verizon variant of the Moto X 2nd Gen.
Motorola need only break their own record after being the first OEM out the gate with Lollipop on the Moto X 2nd Gen last year. 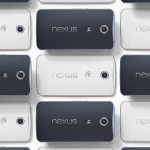 They were so fast, they even managed to push the update ahead of Google’s own Nexus devices. This year… not so much. If you’re looking to do a little holiday shopping this weekend — either for yourself, or a loved one — you don’t even have to leave your couch. 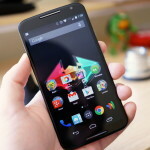 Some of the best deals around can be found online and like just about everyone else, Motorola is chiming in with some great deals on yesteryear’s Android devices. Moto X Style and Moto X 2nd Gen owners should be happy to hear this one: Android 6.0 Marshmallow is headed out to your devices! 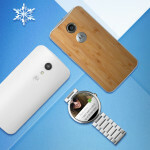 Motorola announced the details today, which means it shan’t be long before it hits your handset. 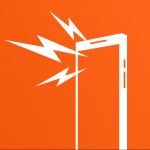 Mobile Roar 113: Surface Book, Android Marshmallow roll-out, Facebook dislike, and more! Buckle up. This week we’ve got a lot of Microsoft stuff to talk about. We also talk about the Marshmallow OTA roll-out, Facebook’s new “reactions,” Verizon’s stupid “go90” app, and much more. Motorola has made an official statement on Android 6.0 Marshmallow and in the process, included a list of 11 Android Phones that they’ll updgrade to Marshmallow.